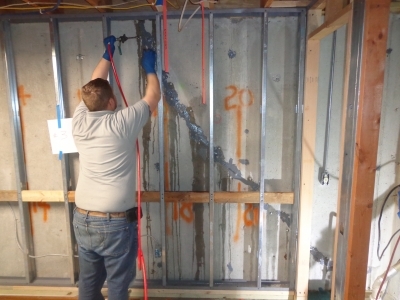 Hughes Construction Company uses a variety of epoxies and urethane's to make structural repairs and stop leaks. 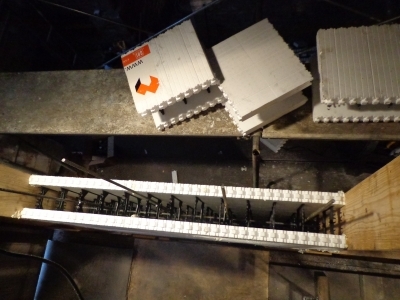 Helical piers are an innovative way to permanently stabilize a settling foundation or prevent a new foundation from settling in the future. 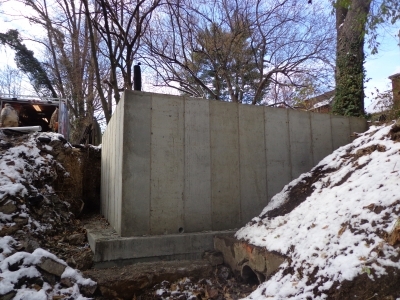 Insulated concrete forms are a newer building material that enable the forms used for concrete placement to remain in place and provide additional insulation. 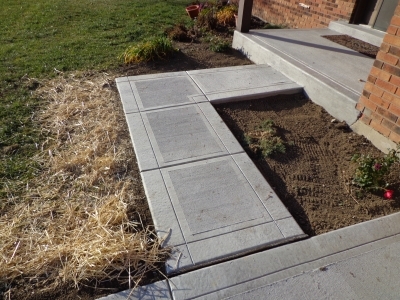 Hughes Construction Company offers a variety of concrete services. 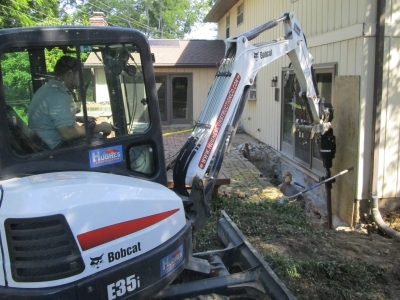 We will work with you for the best solution for your project, not the most expensive. 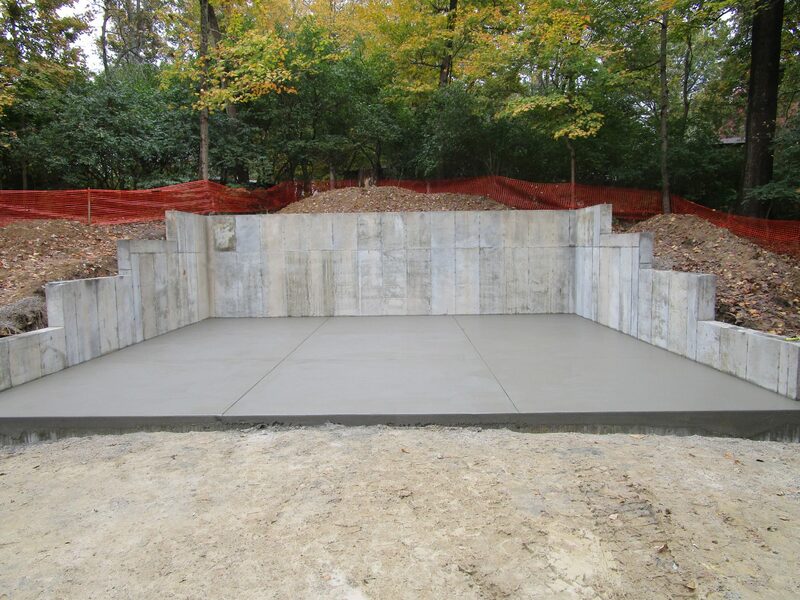 Retaining walls not only add a cleaner look to your property, they can stabilize soil and add usable yard space. 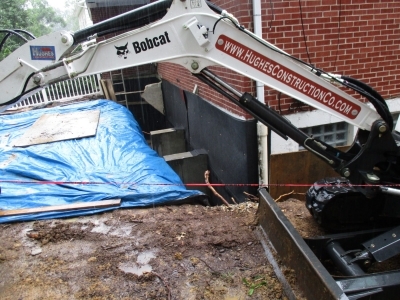 Hughes Construction Company is a full service contractor, which means you deal with one company, start to finish. 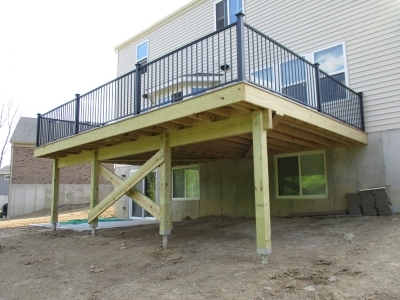 Learn the benefits of using helical piers for your deck.